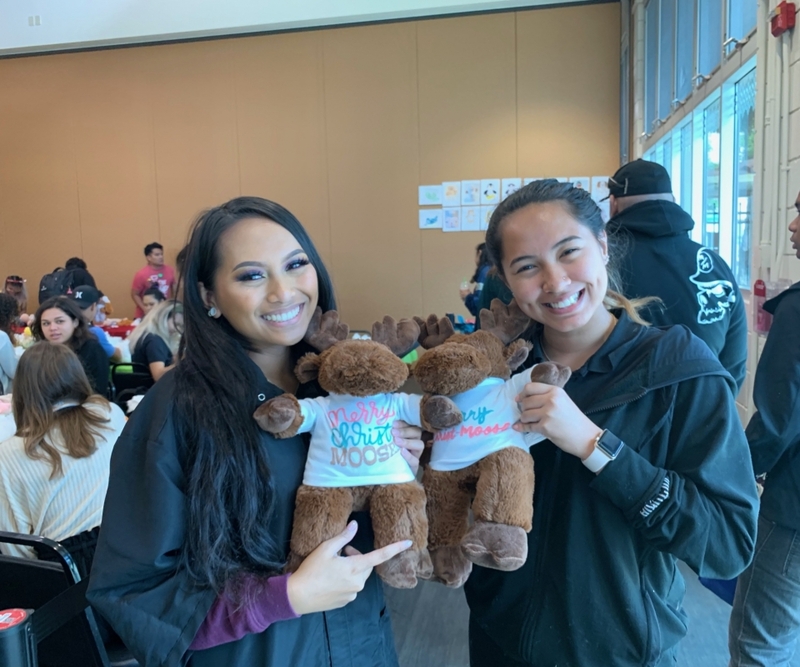 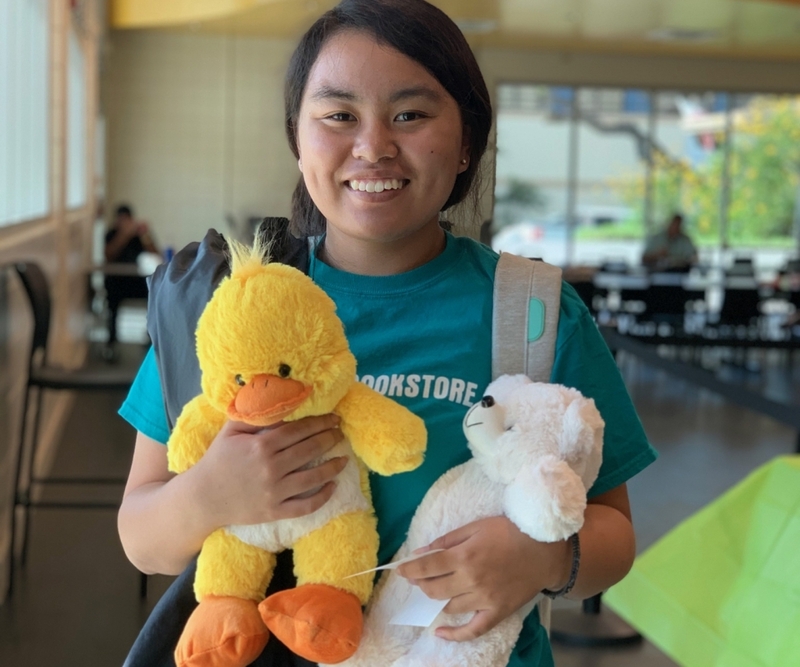 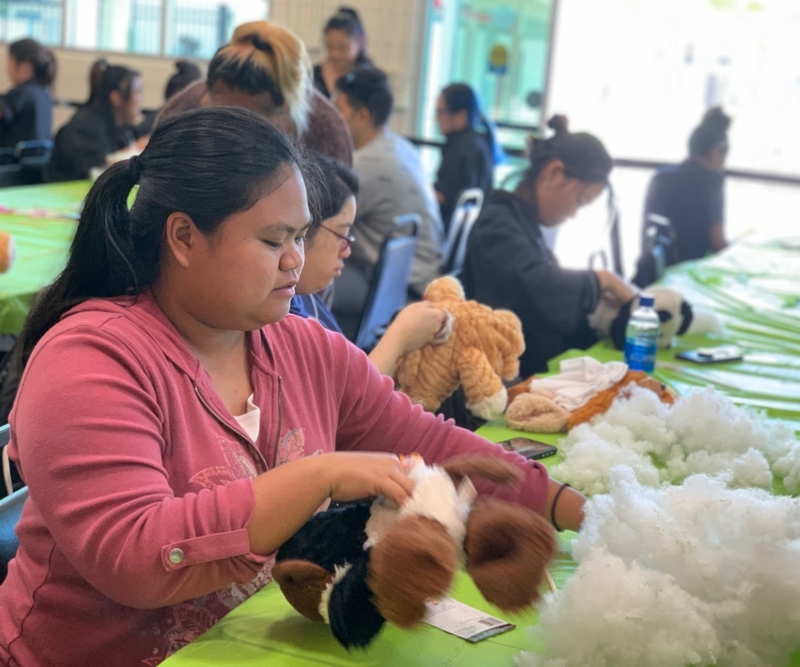 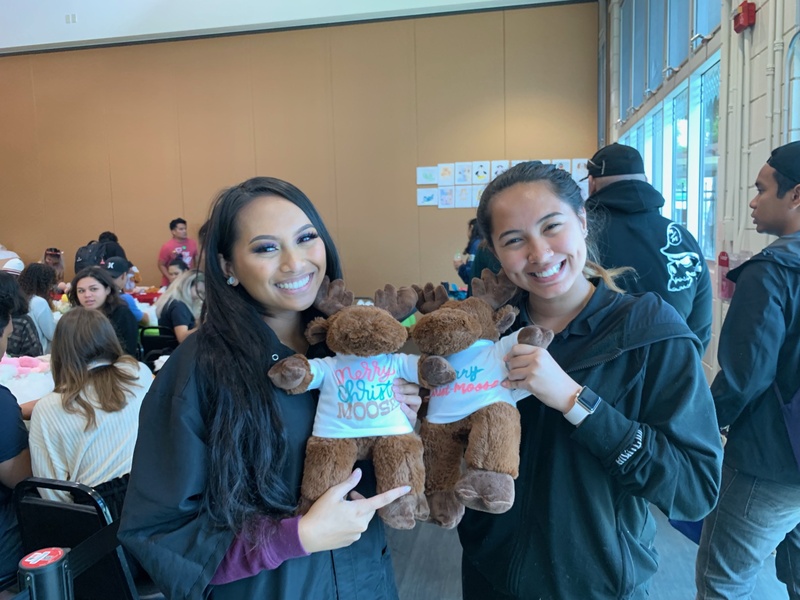 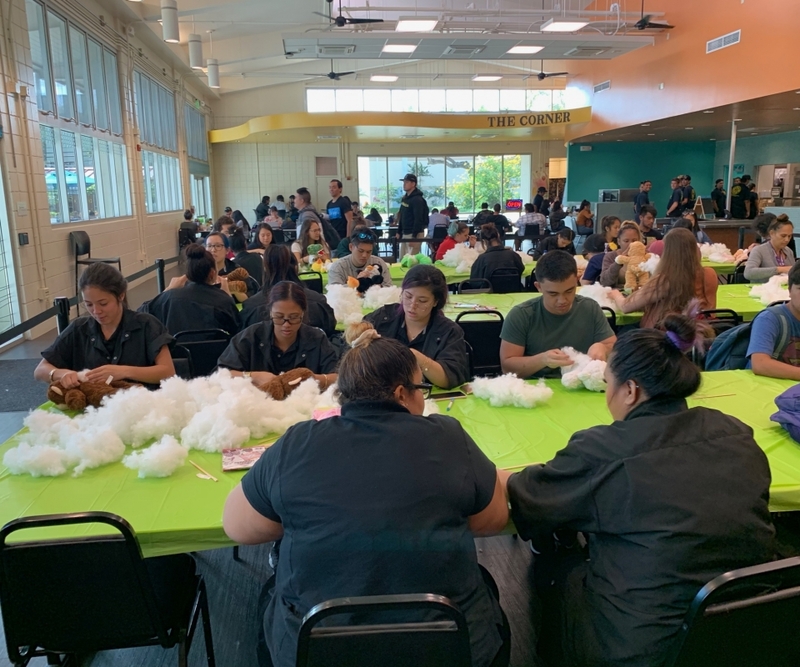 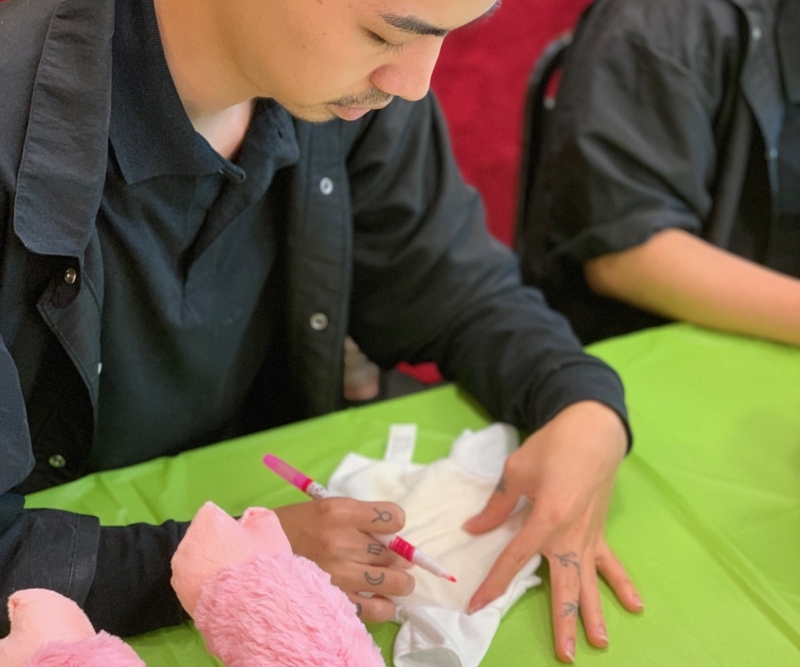 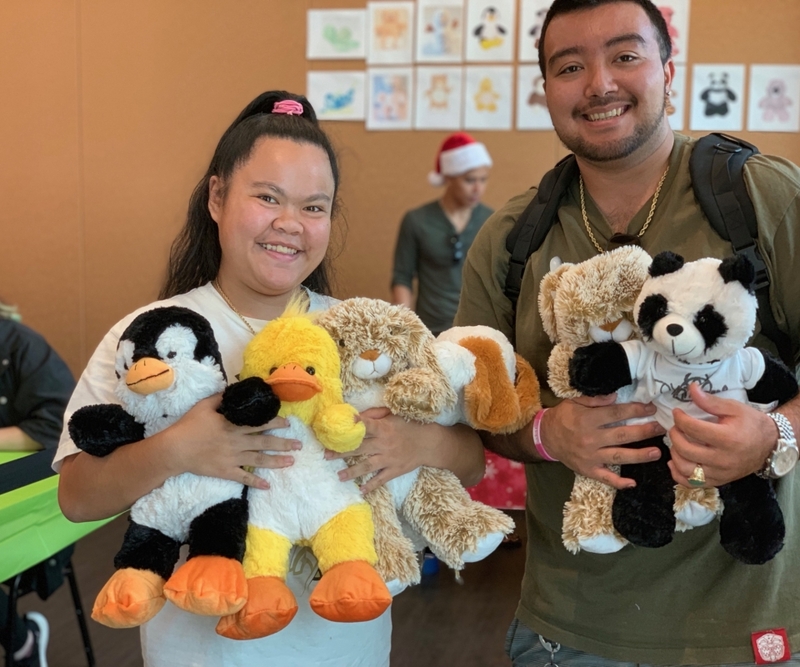 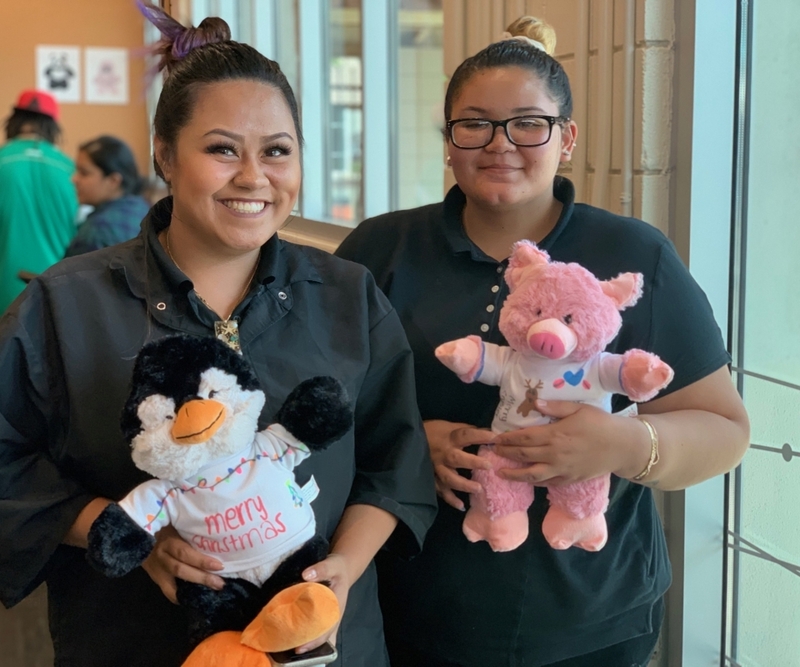 The Build-A-Stuffie event held on November 27th was enjoyed by many students. 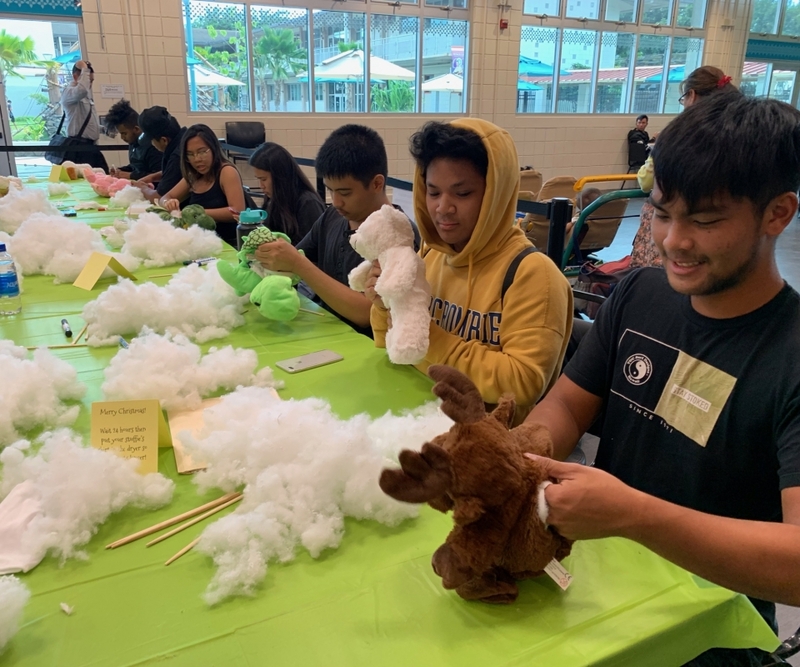 Students got into the Christmas spirit as they built their stuffed animals. 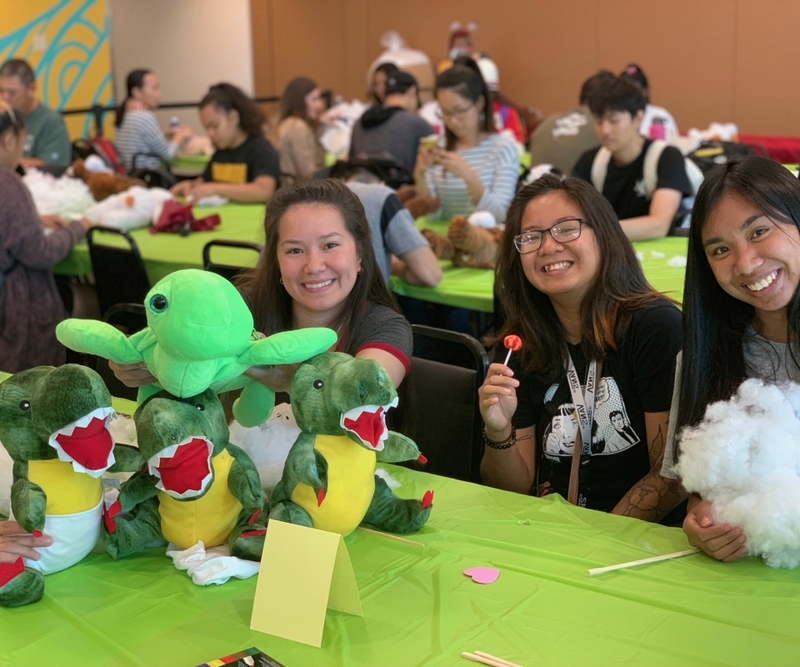 Here are some of the pictures from this event.